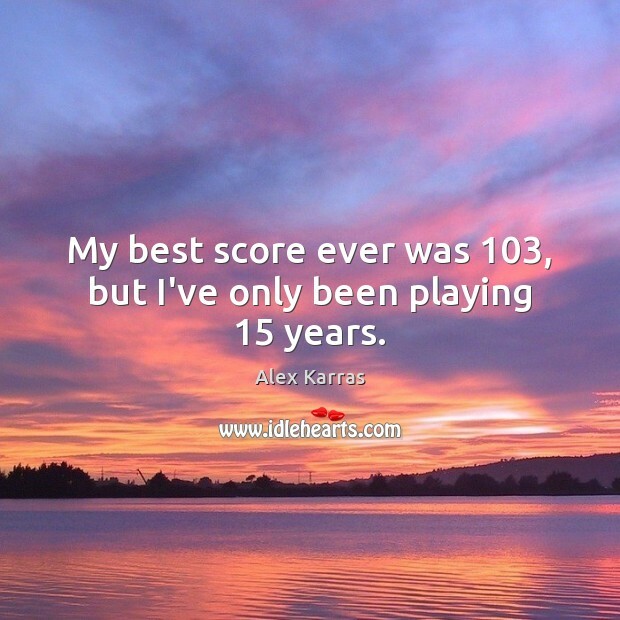 Enjoy the best inspirational, motivational, positive, funny and famous quotes by Alex Karras. Use words and picture quotations to push forward and inspire you keep going in life! 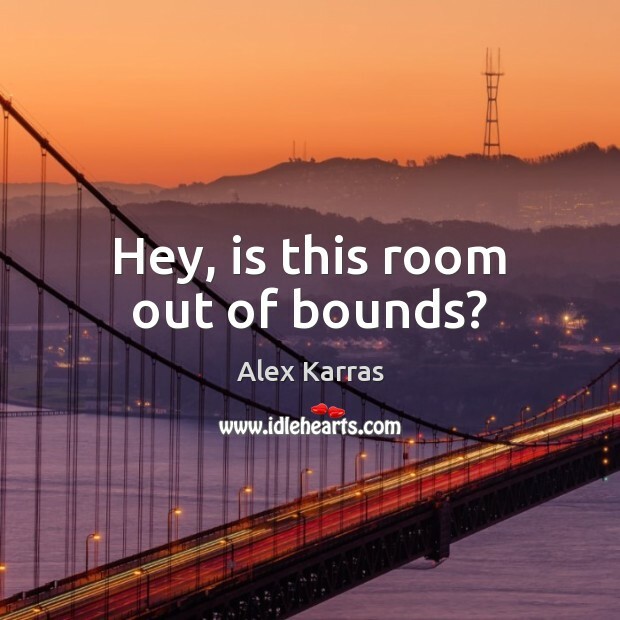 Hey, is this room out of bounds? 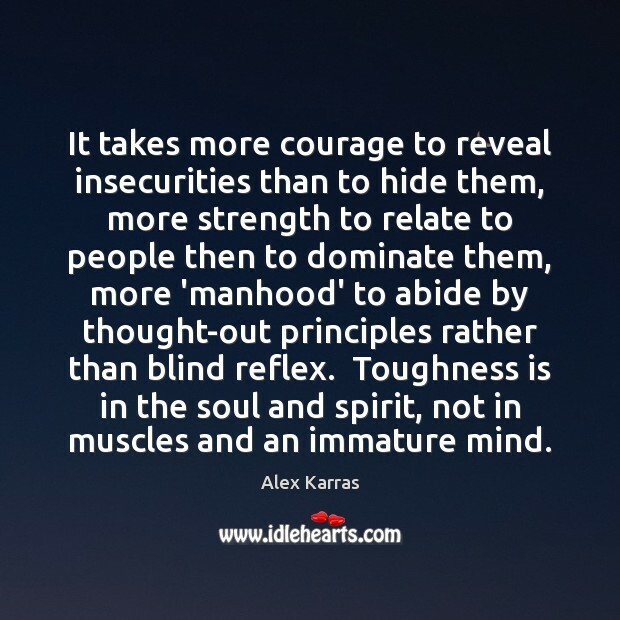 It takes more courage to reveal insecurities than to hide them, more strength to relate to people then to dominate them, more 'manhood' to abide by thought-out principles rather than blind reflex. 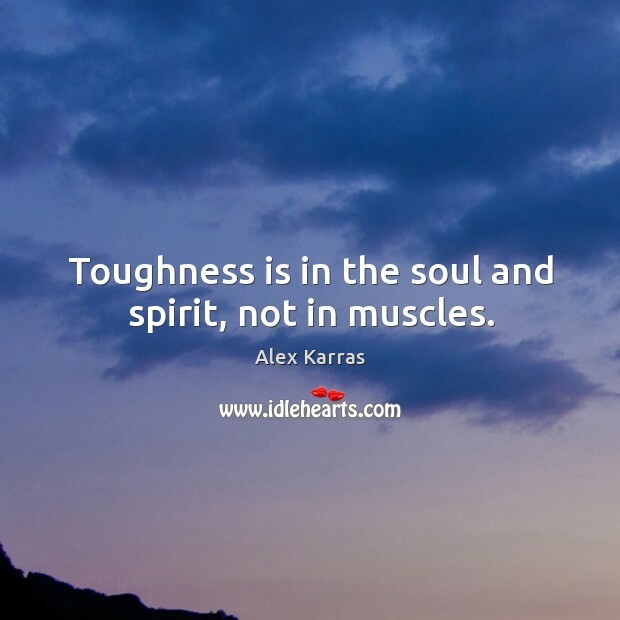 Toughness is in the soul and spirit, not in muscles and an immature mind. 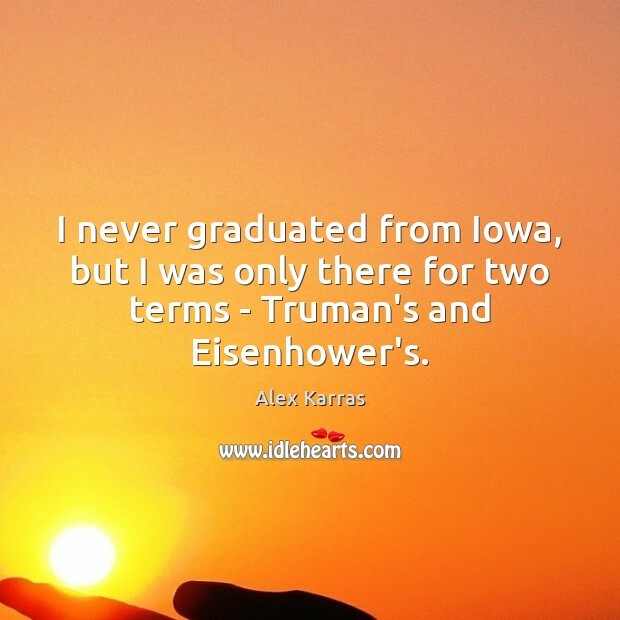 I never graduated from Iowa, but I was only there for two terms - Truman's and Eisenhower's. 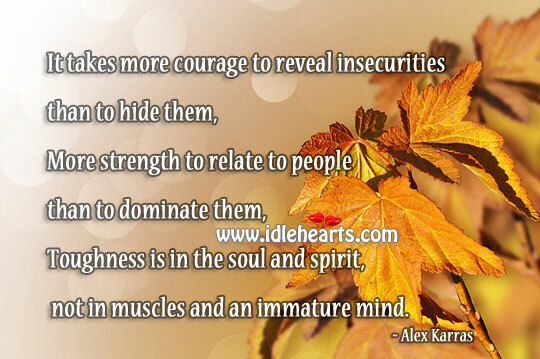 It takes more courage to reveal insecurities than to hide them, more strength to relate to people than to dominate them, toughness is in the soul and spirit, not in muscles and an immature mind. 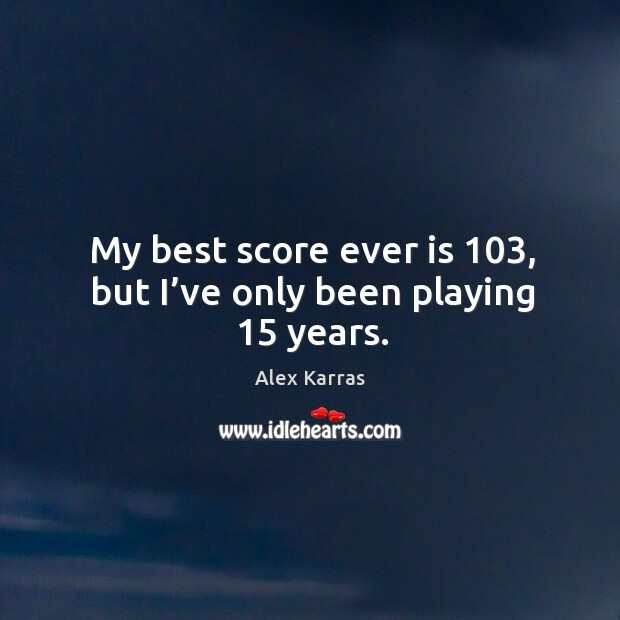 My best score ever is 103, but I’ve only been playing 15 years.